We do not realize it but there are many technicalities involved in choosing a postpaid mobile plan. 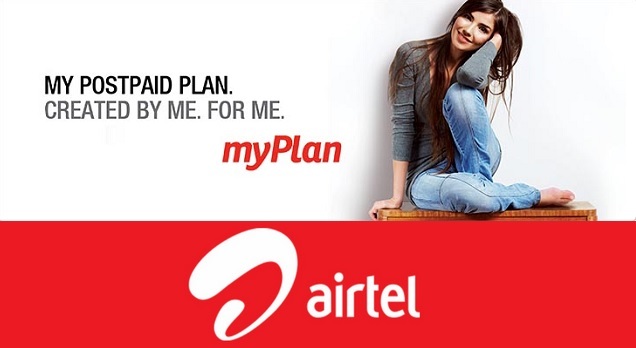 Airtel has therefore, come out with Airtel My Plan that allows you to design your own postpaid plan according to your usage. Well, is it really this flexible? Of course not. 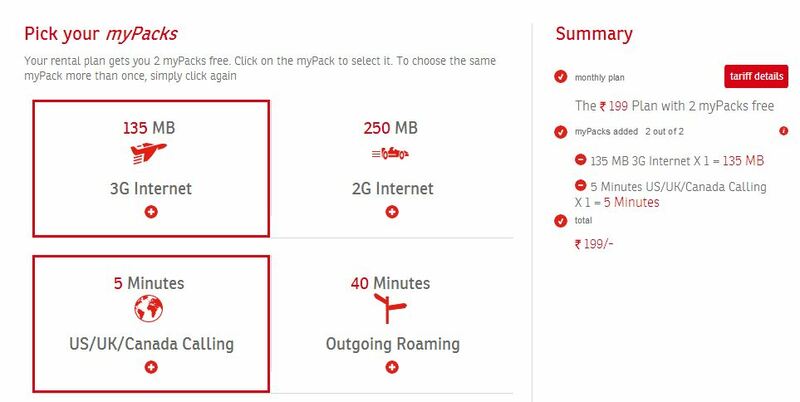 While Airtel does allow you some freedom in designing the plan, you have to go according to the variables the company sets. Firstly what you do is determine your usage. You can actually refer to an old phone bill and put in the data accordingly. 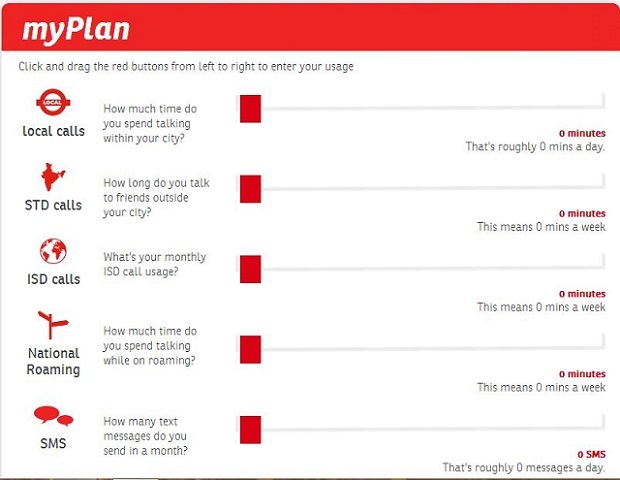 Once you have done that Airtel will prop some plans that suits your requirements. These will start from low range and go to high range. Here’s a sample plan suggestions we got on putting in some data. As you can see, with every My Plan, they have offered My Packs. What do these mean – well, they will be free privileges in your monthly plan. 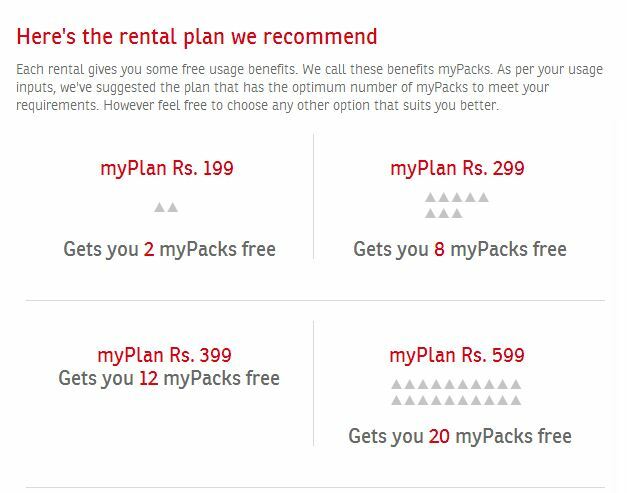 Here are options we got on choosing the cheapest plan. Finally, you can choose some boosters, which are just some more offers you can choose from. After that, you proceed to check out, fill in your details and sign out. After you choose your plan, an Airtel executive is supposed to call you in 48 hours.